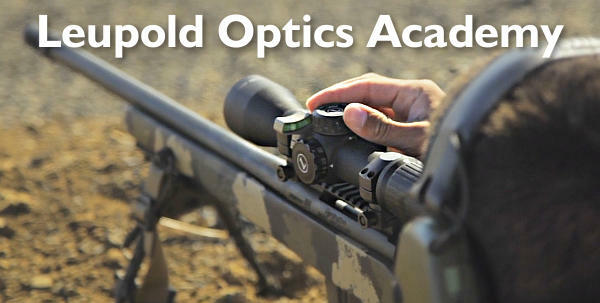 This well-made HD video showcases the operations of the Leupold Optics Academy. 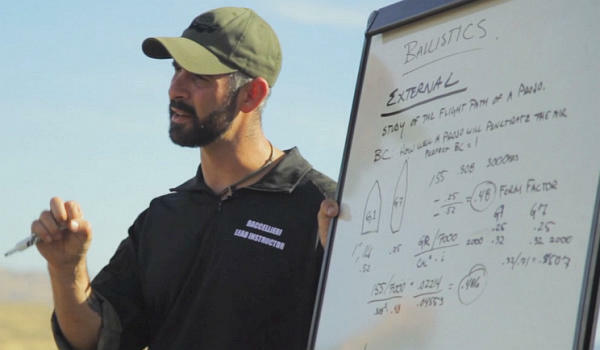 The Academy is a combined classroom and field training program focusing on advanced marksmanship skills for tactical shooters and long-range hunters. 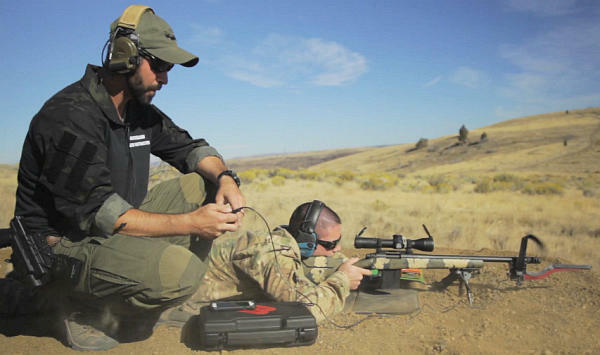 The field segment includes technical briefings, practice with mildot ranging, shooting from a variety of positions, and extreme-long-range sessions. 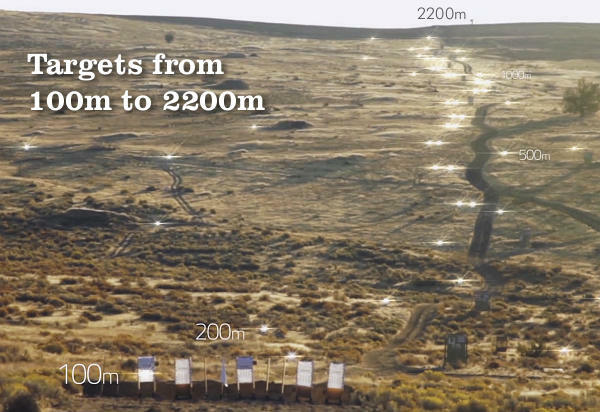 At a private, backcountry range contracted by Leupold, Academy participants can engage targets out to 2200 meters. We think you’ll enjoy the video. We’d love to get a chance to shoot at that range. Video find by EdLongrange. We welcome reader submissions. 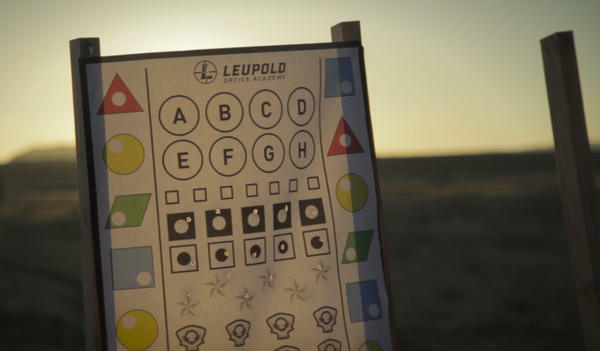 Share the post "Leupold Optics Academy Video"
For many Americans, real incomes have stayed flat in recent years, while the true cost of living has risen. Accordingly, it’s important to save money whenever possible. Prices are going up, but wages aren’t following (for most of us). Here are six ways shooters can save money on gear purchases and other shooting-related expenses. 2. Use Discount Codes to Save. It’s always smart to check for discount codes before you buy. In the Daily Bulletin, we feature “Deals of the Week” every Monday morning, and we provide discount Coupon Codes when available. These can reduce the price substantially or lower shipping costs. Search codes for Brownells, Sinclair Int’l, Cabela’s, and Amazon.com. Check your email also — some discount codes are only announced in email newsletters. If you can’t find a Coupon Code for your preferred vendor, visit RetailMeNot.com and/or SlickGuns.com. 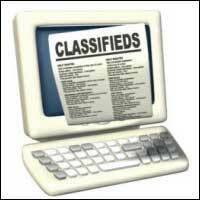 Both those sites list current coupon codes, and RetailMeNot.com covers thousands of vendors. 3. Shop for “Demo” Optics. Modern high-quality optics can easily cost $1500.00 or more, often exceeding the value of the rifle on which they are mounted. However, you can often save 20-30% by purchasing demo optics. These are normally display units used at trade shows. They may have slight ringmarks, but otherwise they are “as new”, having never been carried in the field or used on a rifle that has fired live ammo. When purchasing demo scopes, you should always ask about the warranty before consummating the sale. However, most demo scopes from name-brand manufacturers come with full factory warranties. 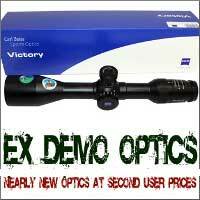 EuroOptic.com and SWFA.com are two respected vendors that offer a good selection of demo optics. 4. 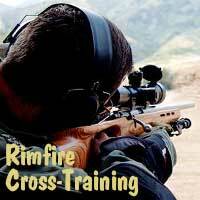 Train with Rimfire Rifles. The true cost of shooting a match-grade centerfire rifle, when you consider barrel wear, approaches $1.00 per round. READ Shooting Cost Article. By contrast, decent .22LR target ammo sells for under $0.19 per round (though it is, admittedly, hard to find right now). Good rimfire barrels last a long, long time, so you don’t have to be concerned about wearing out your barrel quickly. A quality rimfire barrel can retain its accuracy for 7,000 rounds or more. If you run the ballistics, a .22LR round at 100 yards can emulate the wind drift experienced by a centerfire cartridge at long range. This allows for effective cross-training with much less expensive ammo. 5. Take Advantage of Factory Rebates. There are some attractive rebates available right now from quality manufacturers such as Bushnell, Leupold, RCBS, and Zeiss. You have to be a bit wary because rebates are typically used to move less-popular merchandise. 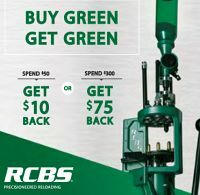 But some rebates, such as the RCBS ‘Buy Green, Get Green’ Promo, apply to very wide range of merchandise, so it’s hard to go wrong. Just make sure that, when you buy a product, you retain the sales slip and the original packaging (it’s also wise to print out online orders). To qualify for the rebate, you may need to mail in a product identification code found on the box, along with your original sales receipt. 6. Share a Ride to Matches. Gas prices have fallen dramatically in the past year, but fuel remains a significant part of a shooter’s hobby budget, particularly if you drive long distances to compete at major matches. We’d say 90% of shooters drive solo to matches, often in large, gas-guzzling trucks. If you drive 200 miles round-trip to attend a match in a 20-mpg vehicle, you’ll burn nearly $30.00 worth of gasoline on your trip. That adds up. 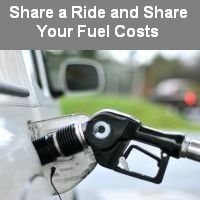 By simply sharing the ride with one fellow shooter you can cut your fuel expenditures in half. And, if you alternate vehicles from one match to the next, you also save on wear and tear on your own vehicle. At $0.50/mile consider the savings. 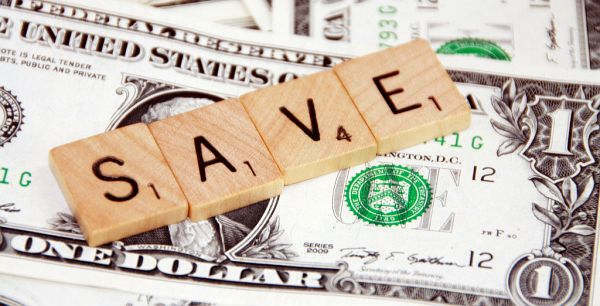 Share the post "Six Ways to Save Money for Your Shooting Hobby"